Our Stitch workshop on November 7th is QUICKLY approaching! 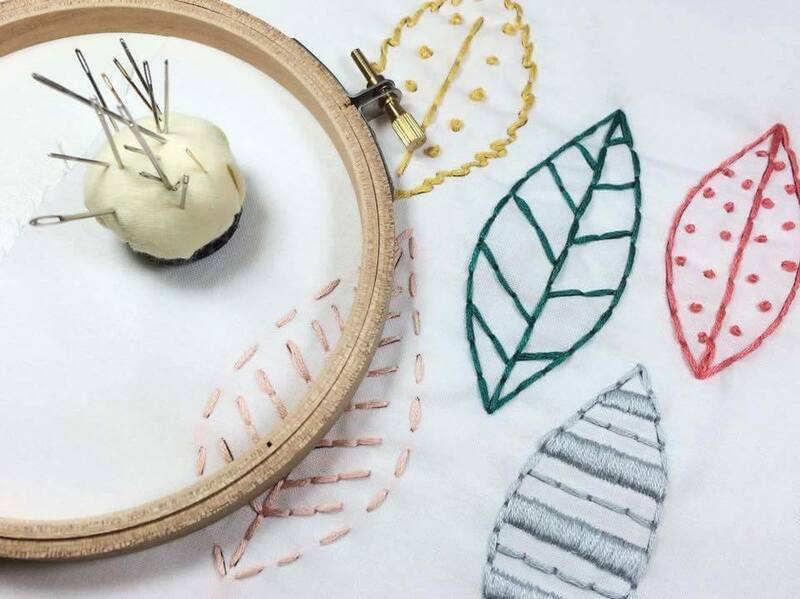 Join Kristen Shuler of Hey Paul Studios and members of Handmade in Kansas City for an Introduction to Hand Embroidery Workshop, put on in conjunction with Eat Drink Stitch. This workshop is perfect for beginners, for those who want to sharpen their stitching skills, or for experienced stitchers who just want an excuse to hang out with like-minded, fantastically creative people. • Methods for mounting your work for display. This EXCLUSIVE and one-time-only event offers you a fabulously fun-filled-Saturday! Start with our workshop where you will learn all you need to know to start stitching, hit up our complimentary snack bar complete with hot apple cider, and shop handmade quality products made right here in Kansas City. After the workshop, wander just a few blocks down the street and visit Kansas City’s infamous First Friday Weekends in the West Bottoms! All of the antique stores open and offering more unique treasures and gifts than one person can see in a day! Tickets are limited, as we want to keep this event exclusive. Grab your closest girlfriends and reserve your tickets now, as they are not available at the door! Click here for tickets.